Activity: I don't post everyday due to the fact that no one seems to continue posting. I visit the site about once per day to see the new posts since my last visit. Unless there is a new post, I leave then. Level of spelling: Above average considering some people's laziness to check. Judgement: I believe I have good judgement, and have been a moderator on a different site before. If I get this position, this will really be put to the test. Why do you want moderator status: Despite the fact that grammar errors bother me, I want to help the site with getting things done so that it doesn't seem dead and new players aren't disappointed. Also, I like to read people's posts and critique them. Why do you believe you would make a good moderator: Well, I already can point out grammar errors, though I doubt people will care. Since RP posts (being an application or not) need to be legible and readable, I am pretty sure I can point out problems. What would you do if an account named "BestSales" joined and immediately began posting advertisements to "buyforless.net"? Since I am not currently a moderator, I would tell an admin or Kana about them. If I had moderator status, I would delete the topic and tell a higher up about the activities of the poster. I'm wondering about this, but I think there is an option to enable Captcha in registration. If so, I would suggest adding that if this forum runs into this problem. What would you do if someone posts a character application that you cannot accept due to informalities, bad spelling and insufficient details, and starts RPing despite you warning him that he must add to his application? I would tell a higher up to tell him as well and lock the topics he/she posted in. If there was more than one person, I would simply delete their posts or intervene and tell the other players to continue without him/her. What do you do if someone is causing problems in the chatbox and is irritating other members? If all Moderators gain chat moderation, then I would warn them. If they persist, then they would be kicked. If they persist yet, then they would be banned for a day and a higher up would be informed. You tell someone to quit god modding and yet he continues god modding in the same topic with the same use of powers and skills that were not even listed and accepted in the technique list on his character application, what do you do? I would lock that topic and message them about stopping. I would then try to speak with them about why they were godmodding to see if they knew they were doing something wrong. If so, then they would need to be disciplined, meaning that they would have to report to a higher up for punishment. Just kidding you both did really well and I approve this. 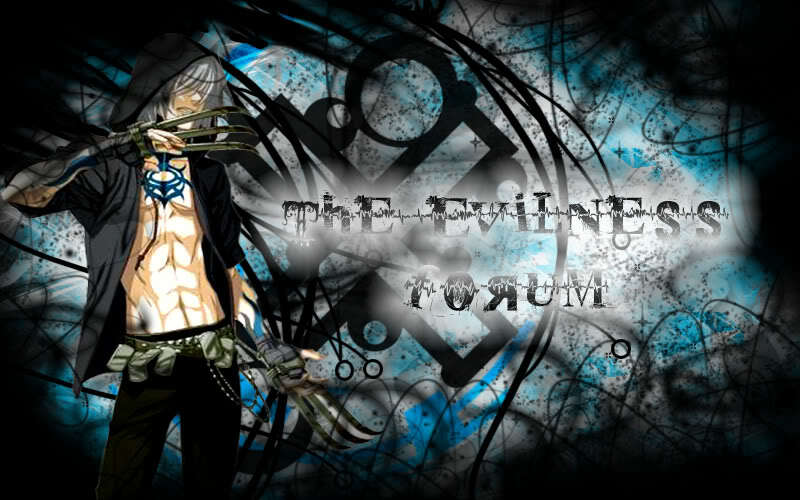 I will add you as RP moderator now and I believe you will do a good job. Thanks for taking the time to apply. I am also thinking of promoting you soon to full moderator.